Danky Doodle is an extremely productive sativa dominated strain. She can produce as much as 1.5 kg of high quality product per plant! Danky Doodle is a stable hybrid of a Viking 90, Big Buds 93 and a male KC 636. Being mostly sativa, she produces tall thin and sturdy plants with a typically sativa look - light green colas with long narrow leaves.  Having Viking’s genes makes her resistant to diseases, pests and mould; she is also one of easy growing marijuana varieties and can be grown outdoors and indoors. She has an amazingly short flowering period for a sativa, just 9-12 weeks. And then the magic happens – her lightly fragrant flowers start turning into huge buds; her pleasant slightly spicy smell becomes more intensive; her buds begin developing thick shiny THC crystals. Danky Doodle’s marijuana is said to be one of the most powerful, the amount of THC varies from 15% to 20%. The more you nurture your sativa, the more THC you’ll get. Consistency and stability taken from her parents make her ideal for beginners. When grown outside, Danky Doodle can reach her maximum height, up to 4m. Inside varieties remain a manageable size of about 150 cm and, yet, can produce a great 180 gr per plant. Danky Doodle instantly wins your heart and mind with a strong effect. La experiencia, precios módicos y productos de calidad son lo que muchos buscan en un Seedbank, y KC Brains no decepciona. Con más de 30 años de experiencia en el cultivo, las semillas KC Brains holandesas producen semillas feminizadas y regulares de la más alta calidad, y todo ello por precios inigualables. 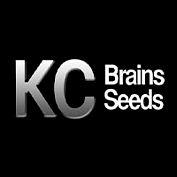 Puedes comprar KC Brains Seeds de Seedsman ahora.